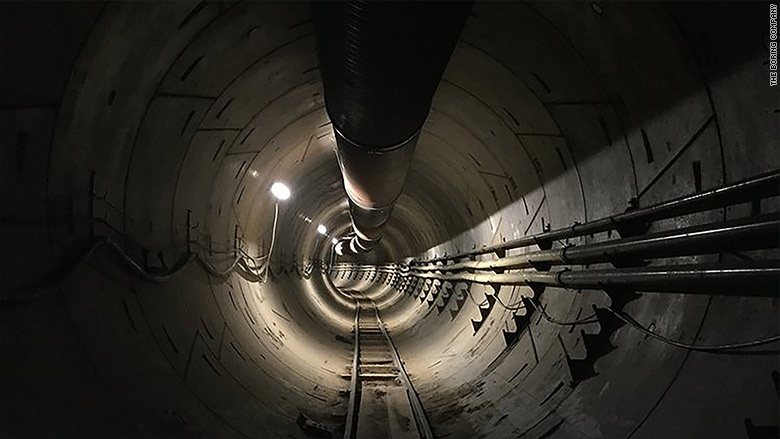 The Boring Company said it won't ask for public funding, citing its plans to develop new tunneling techniques to reduce development costs. 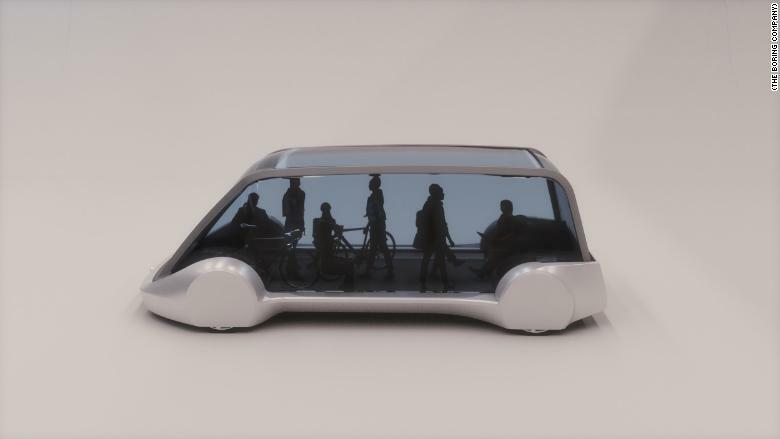 A rendering of the vehicle Musk envisions pedestrians and cyclists will ride on. 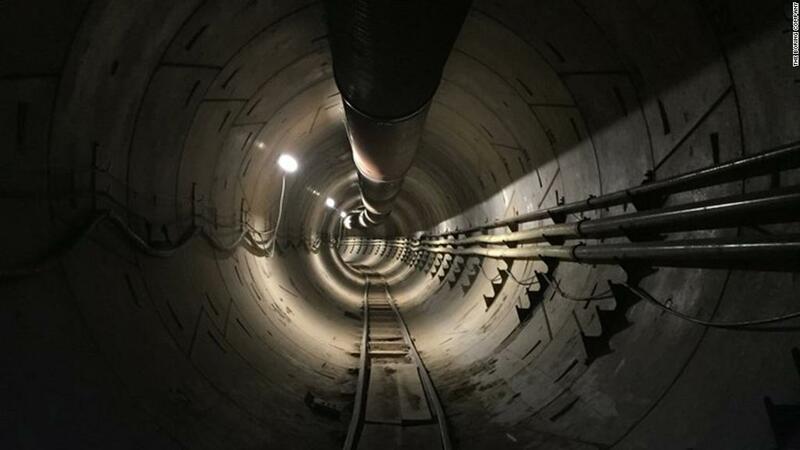 US cities have largely halted the building of new tunnels and subways due to high costs that can exceed $1 billion per mile.